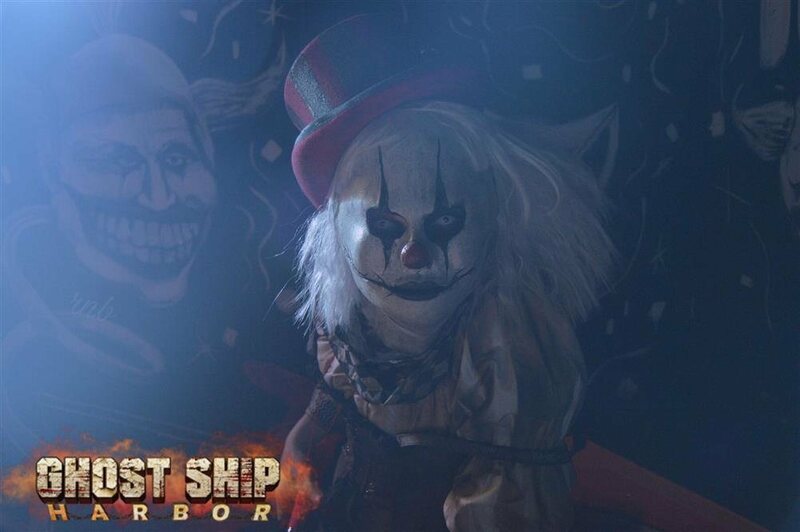 Ghost Ship Harbor is your last hope for survival. 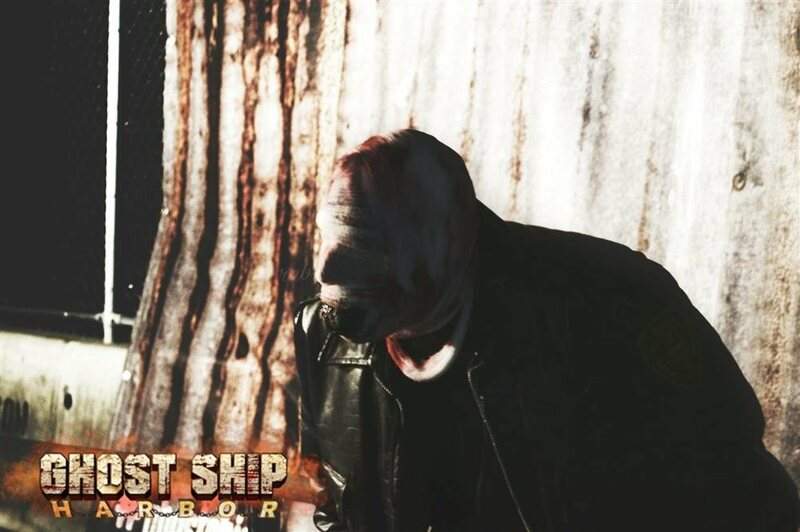 A plague has broken out on land and if you want to survive the only safe haven is an old decommissioned ship called the USS Salem docked in the Quincy boat yard. This ship was once the prize of the fleet in its hey day! 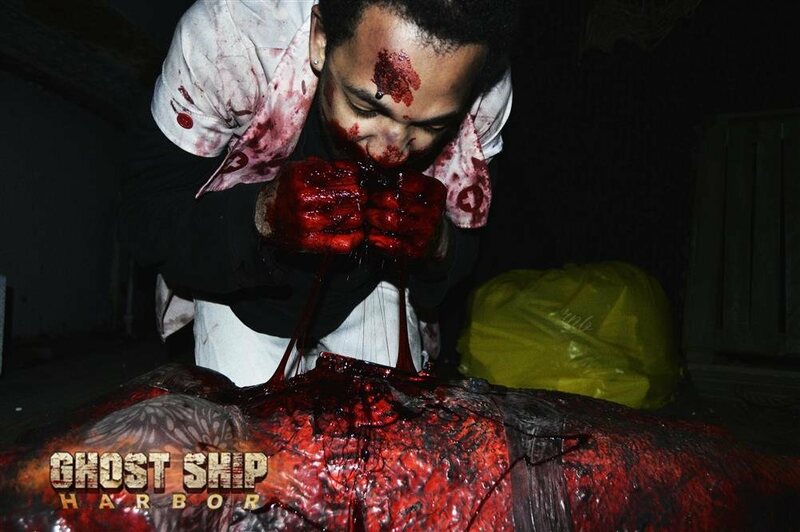 The ship will be leaving port on November 3rd so you must get on before that if you want to survive. There will be heavy military presence in an effort to make sure the virus does not get on the ship. If you somehow contract the virus, you will be disposed of. Unfortunately that is the law we live by now…. 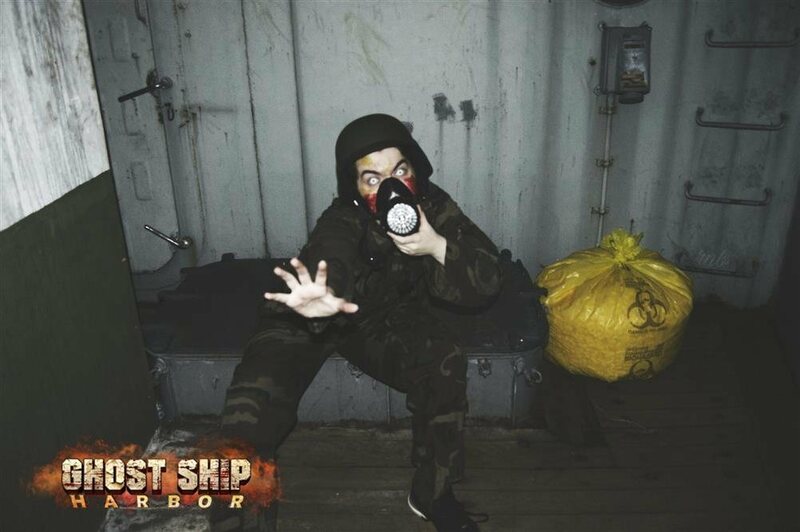 Oh and the ship is actually one of the most haunted places on the east coast. 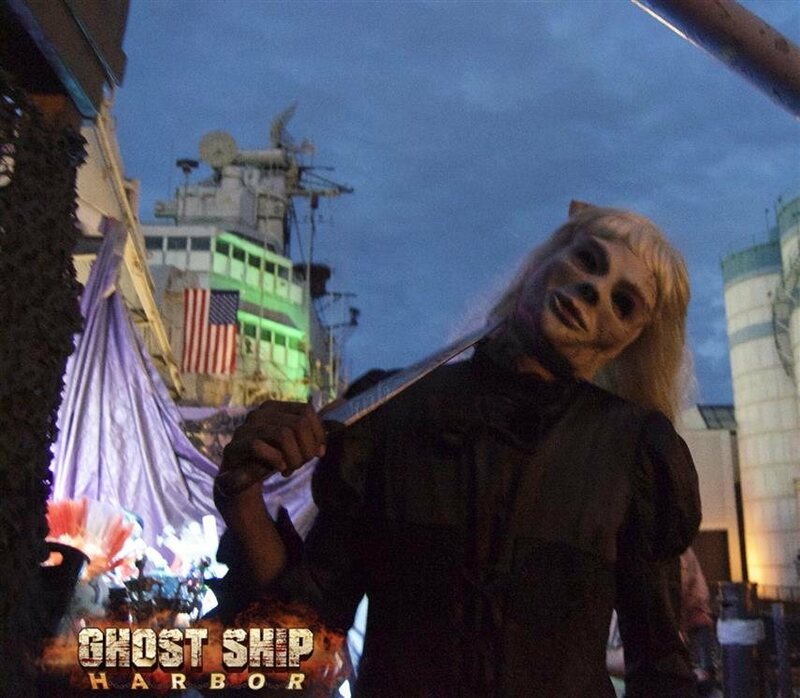 In 2009 Ghost Hunters did an episode on the USS Salem and confirmed its paranormal activity.